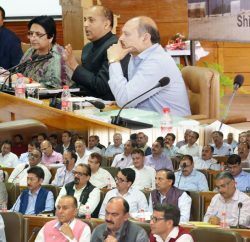 PWD Minister Gulab Singh Thakur seems looking to make roads better and safer and directed its engineers to check the encroachments on highways and other roads. Minister also orders to identify accident-prone spots on all roads and take remedial measures so that fatalities on the road can be checked. To fight the increasing pile of road debris he also asked his department to identity the dumping sites at suitable places and also directed them to ensure that road debris will dumped there only. 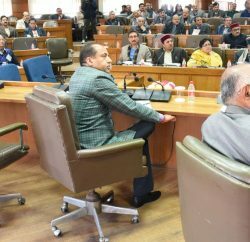 Thakur said that the government is spending 1,013 crore on the construction of roads and bridges under the Prime Minister Gramin Sarak Yojana and NABARD in the current year.